At their 32nd reunion, Lisa Alzo described the 32nd ALAFFA Family Reunion at South Park in Pittsburgh, Pennsylvania to bid farewell to the old century with reflections of picnics past. 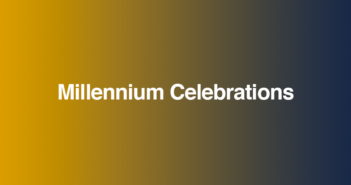 They also rang in the new millennium a bit early with a toast to their future. Sixty family members held a New Year’s celebration and toasted the new millennium and their long history of “theme reunions.” Some members dressed in costumes from their favorite theme while others designed t-shirts or wore items of clothing that reflected a bit of all the themes. 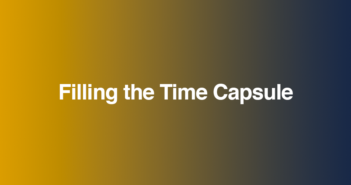 ALAFFAs, too, made a time capsule. Family members brought props/memorabilia/paraphernalia and a scrapbook with photographs collected over the years for display during the reunion. These items are preserved in their own ALAFFFA Hall of Fame housed by a second-generation member. 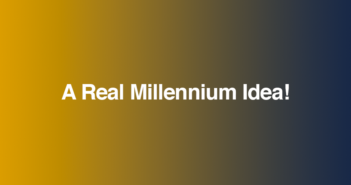 Next Article A Real Millennium Idea!